NYL’s primary role is to link young leaders with continental and international opportunities that create a rich multicultural perspective. Canadian leaders are encouraged to become involved in the continental and international programs offered by JFNA & KH. For more information on National Young Leadership programs and events contact Veronica Klein at vklein@jfcuia.org or your local Federation representative. Click here for a list of Canadian federations. 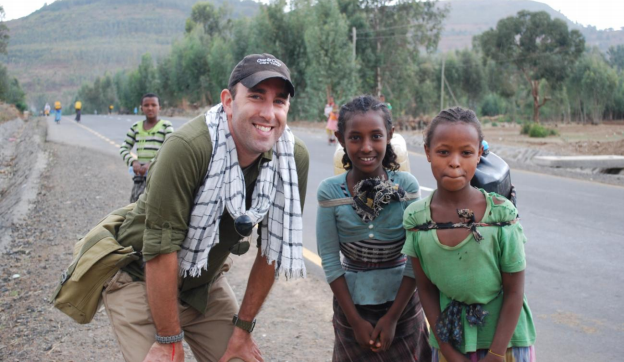 One young leader is helping Ethiopian Jews start new lives in Israel.